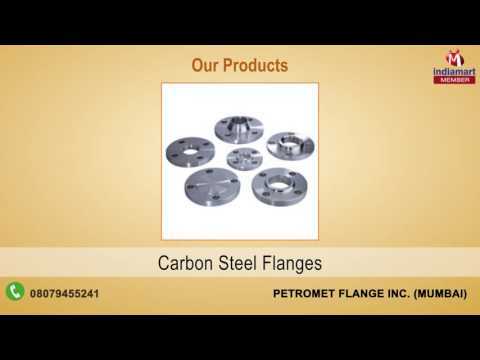 Petromet Flange Inc. was established in the year 1980 and has been increasing its commercial footprints as the most promising manufacturer, exporter and supplier firm for Forged Fittings & Flanges. As an ISO 9001:2008 entity, we are empowering the business needs of our esteemed clients by rendering a quality approved range of Carbon Steel Flanges, Alloy Steel flanges, and Buttweld Fittings. We have implemented modern day manufacturing technologies that underpin our sole purpose of attaining total client satisfaction, and we do this by exhibiting our precision engineering proficiency in developing robust designs, seamless finish, superior resistant to wear and tear, and user friendly products with ease of installation.